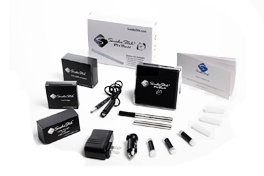 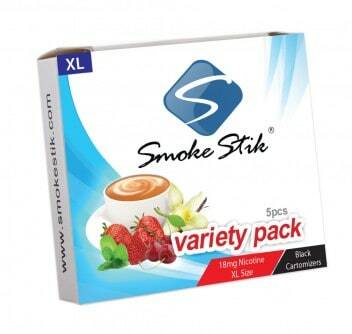 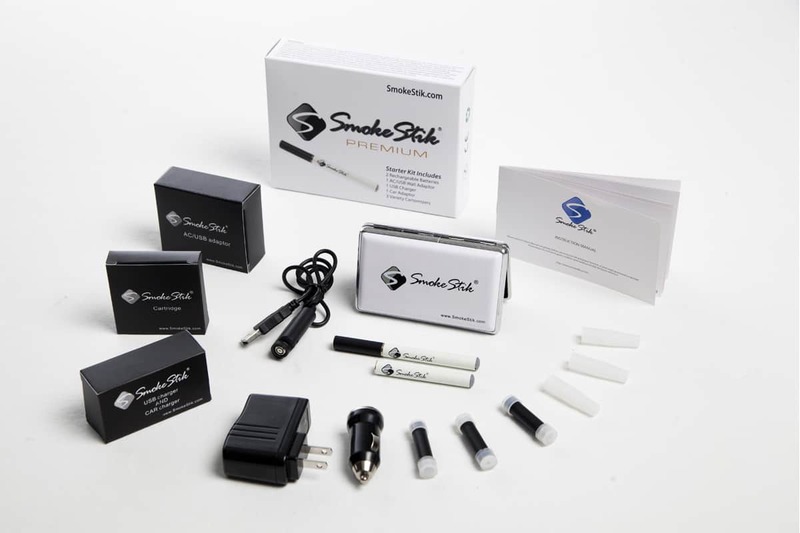 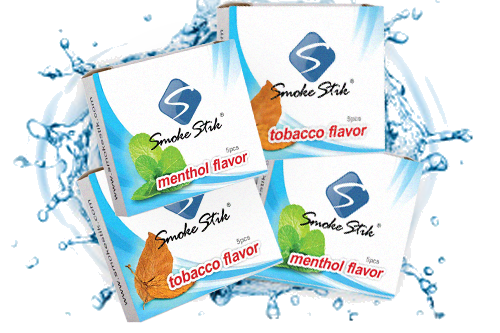 SmokeStik cartomizers come in our own proprietary Tobacco and Menthol flavors that are unlike any other on the market. 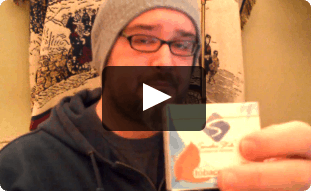 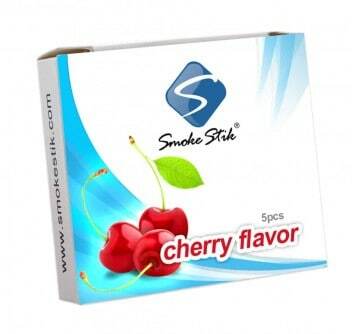 All our flavors are specially formulated not to have a strong odor when vaped. 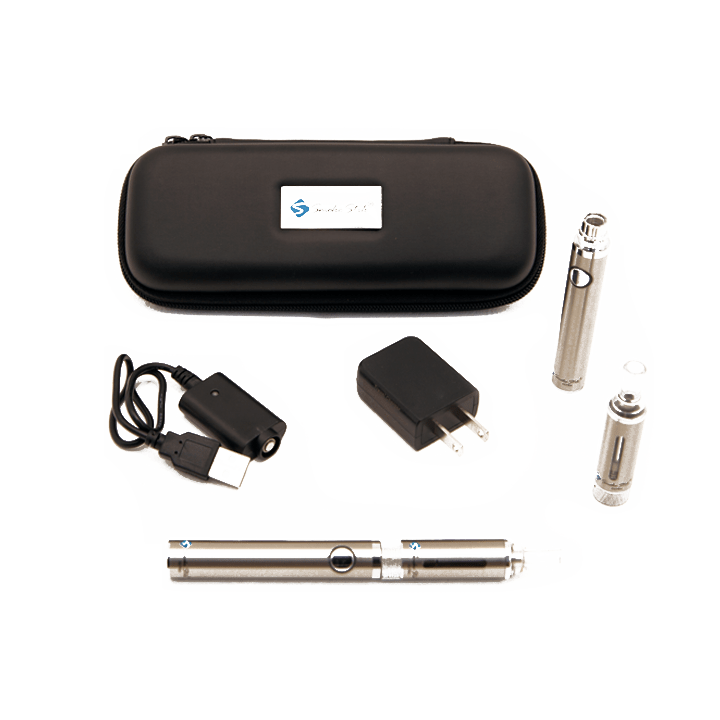 Regular size cartomizers will last about as long as a pack of cigarettes would last you. 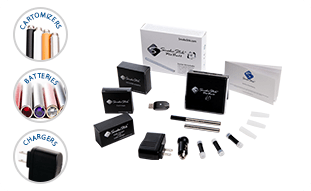 Xl cartomizers, about 25% longer. 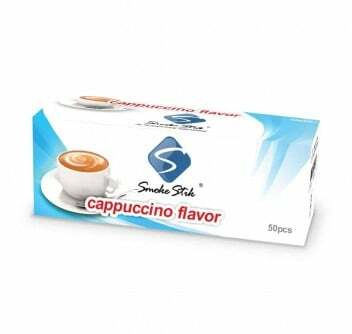 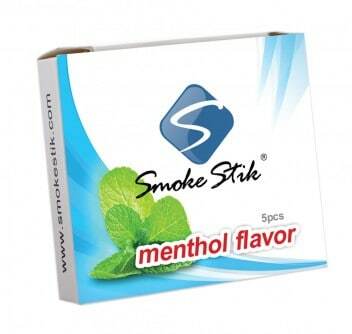 We offer a specially discounted Variety Pack that will let you sample one of each specialty flavors, Vanilla, Cherry, Strawberry, Cappuccino and Menthol. 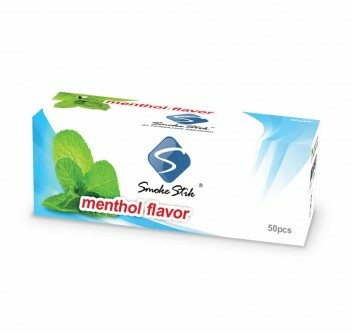 Out menthol is very mild with a hint of vanilla. 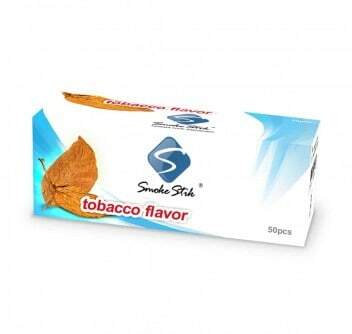 Our tobacco is light, slightly sweet and based on Flue Cured Virginia tobacco. 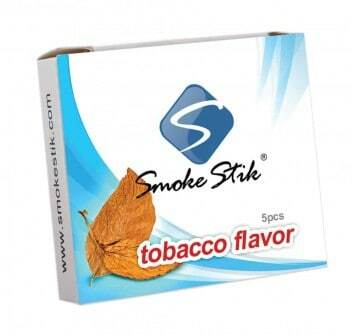 If you have questions about how to choose a nicotine strength please call us. 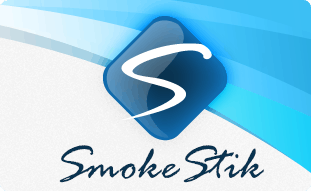 We are happy to help you figure that out.